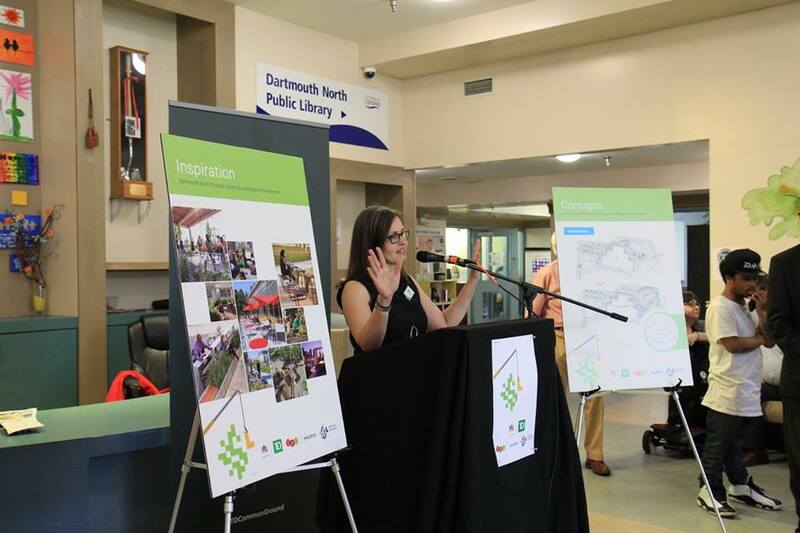 Renovations are well underway to create an outdoor library at the Dartmouth North Public Library and Community Centre. 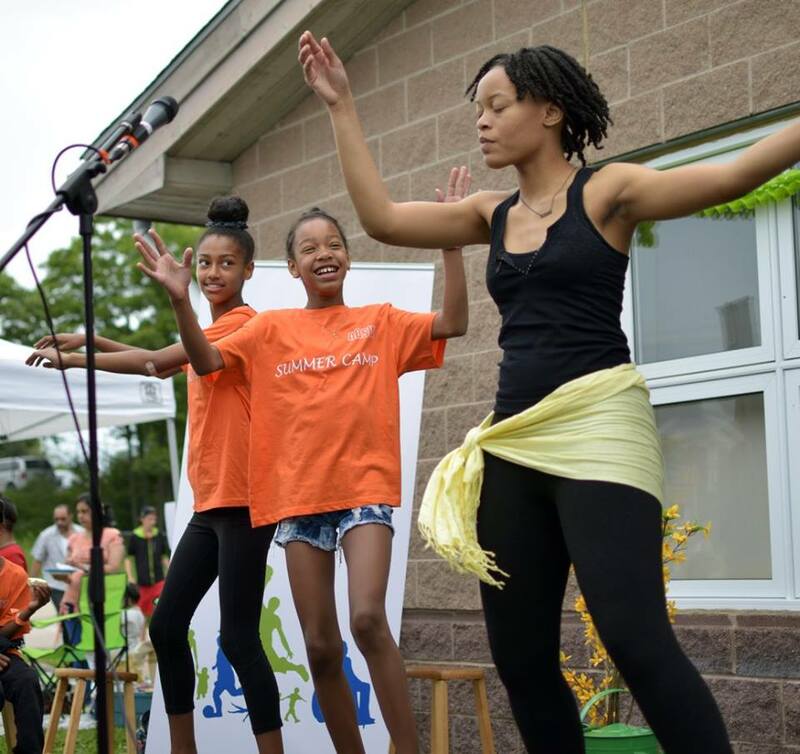 This fresh space will combine all the benefits of a library—connection, learning, growth—with fresh air and active living. 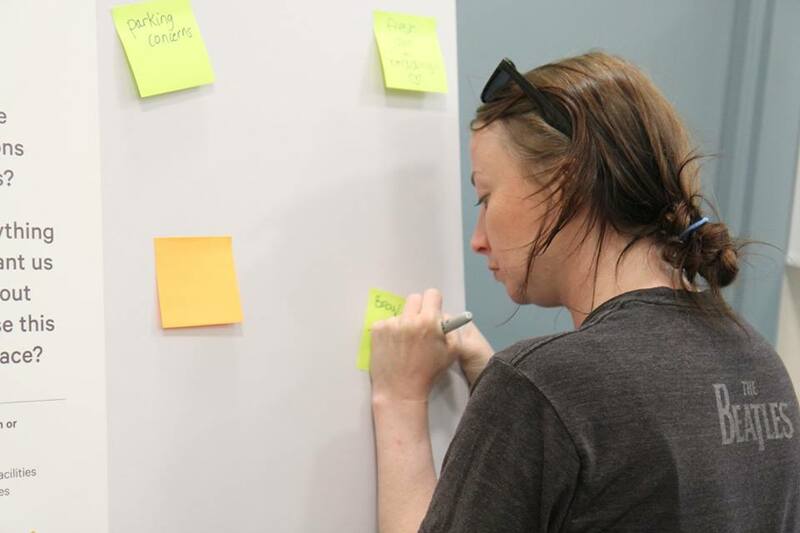 We've been engaging and celebrating progress with the community, as we go. 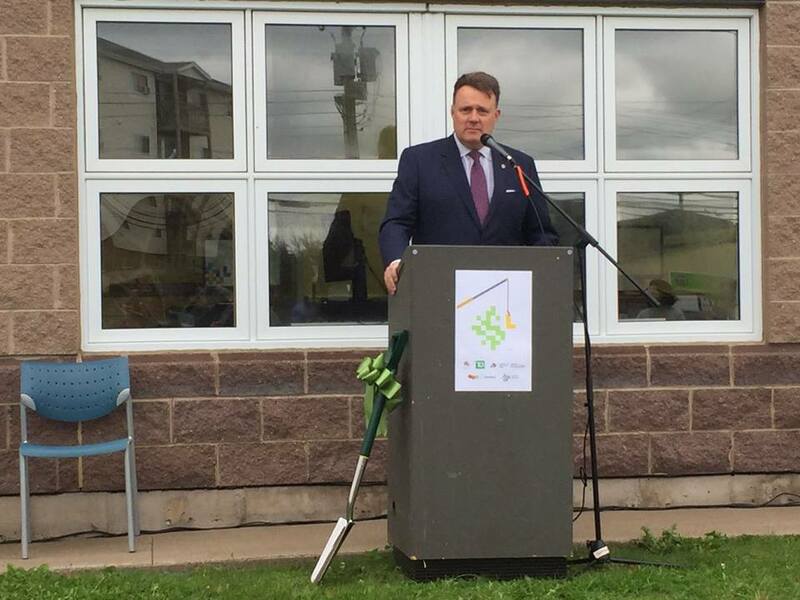 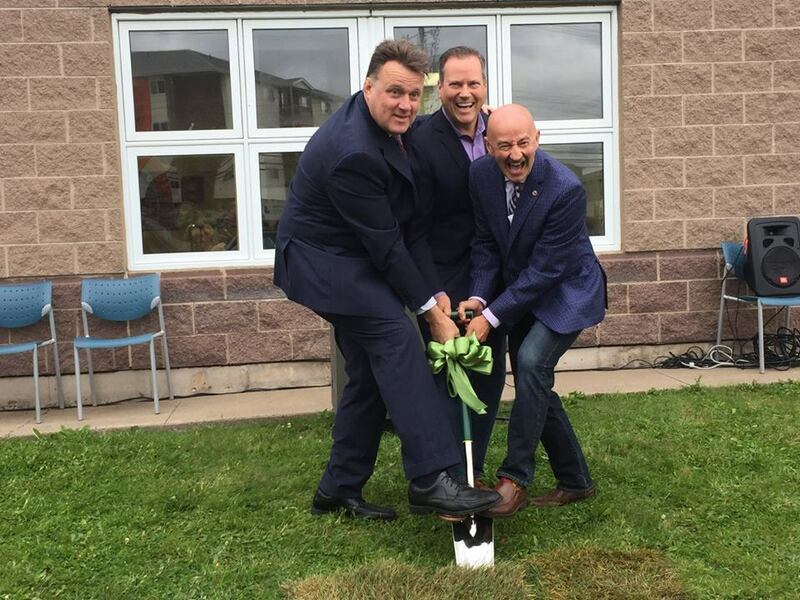 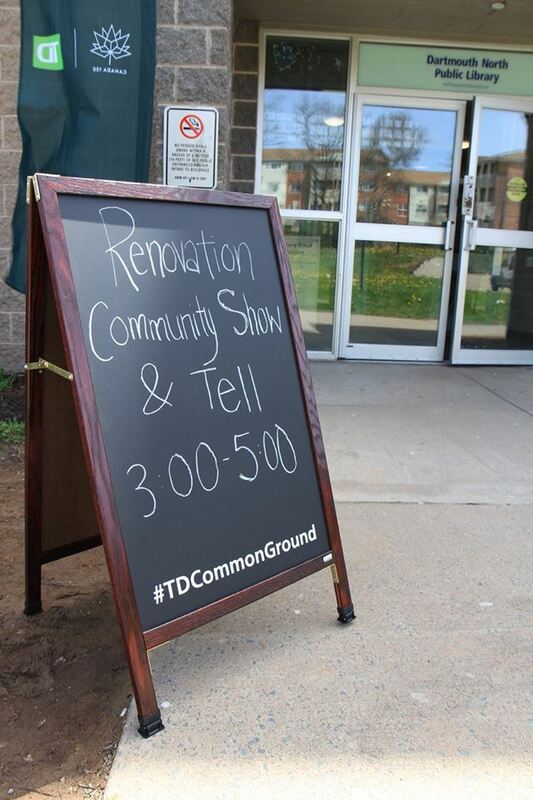 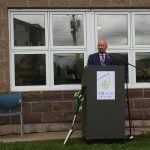 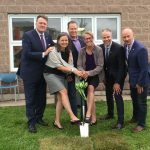 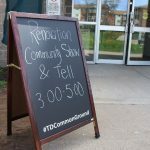 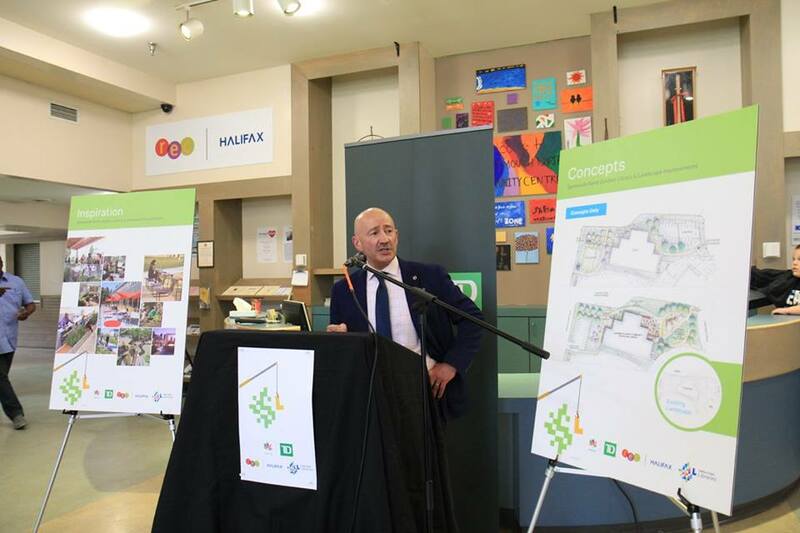 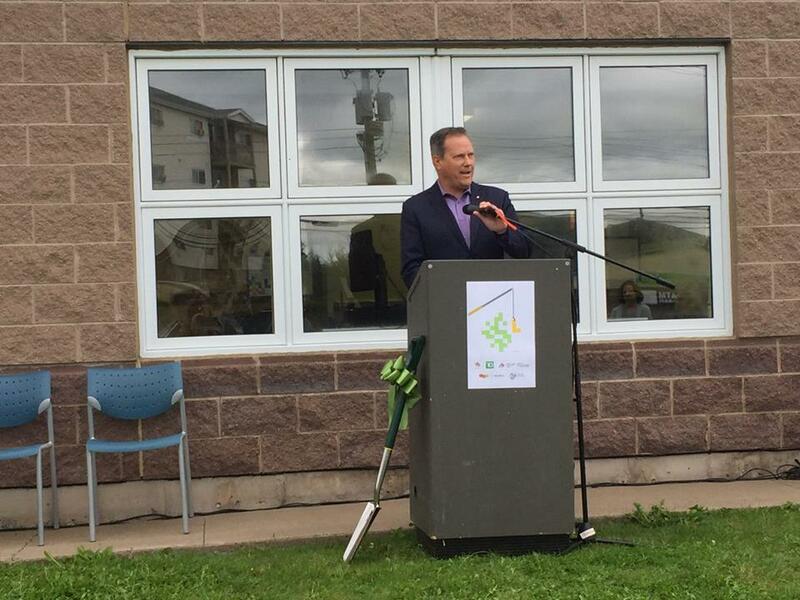 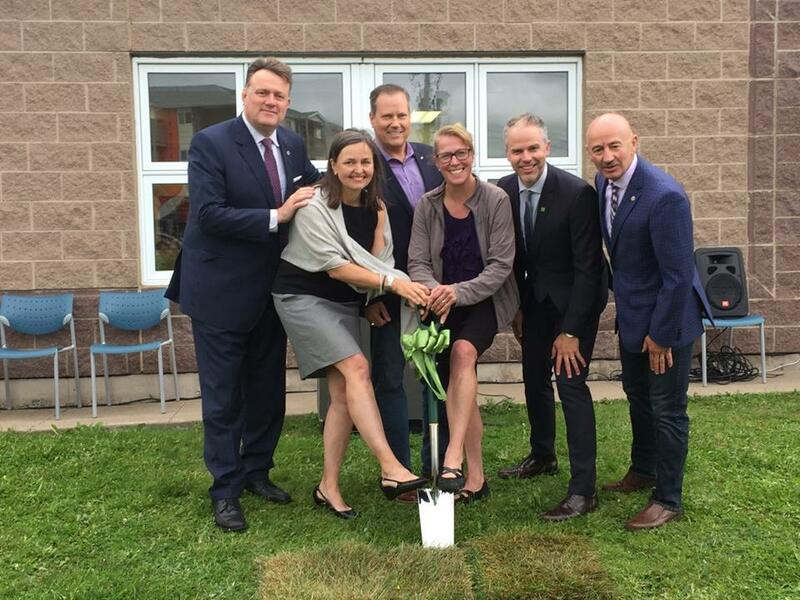 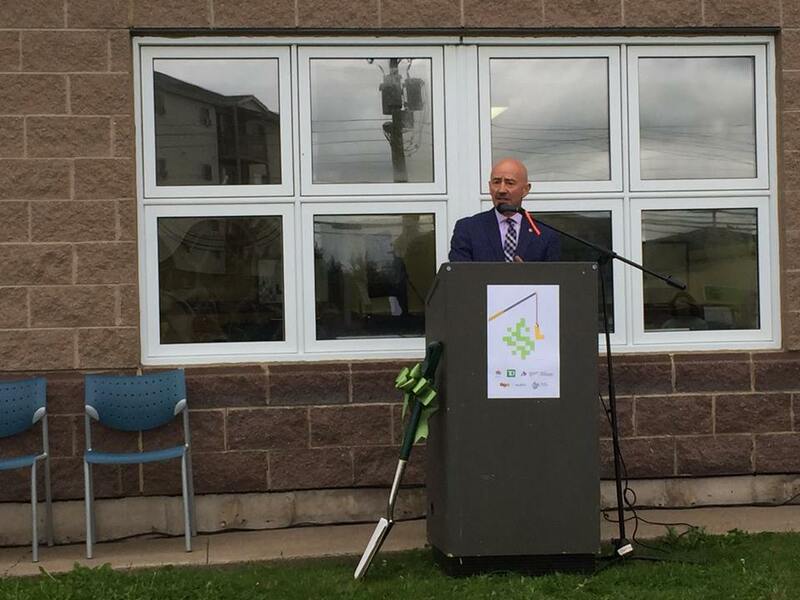 On September 11, 2017, we officially turned the sod on our Exterior Renovation Project, thanks to the support of all partners at TD, ACOA, and Halifax Parks & Recreation. 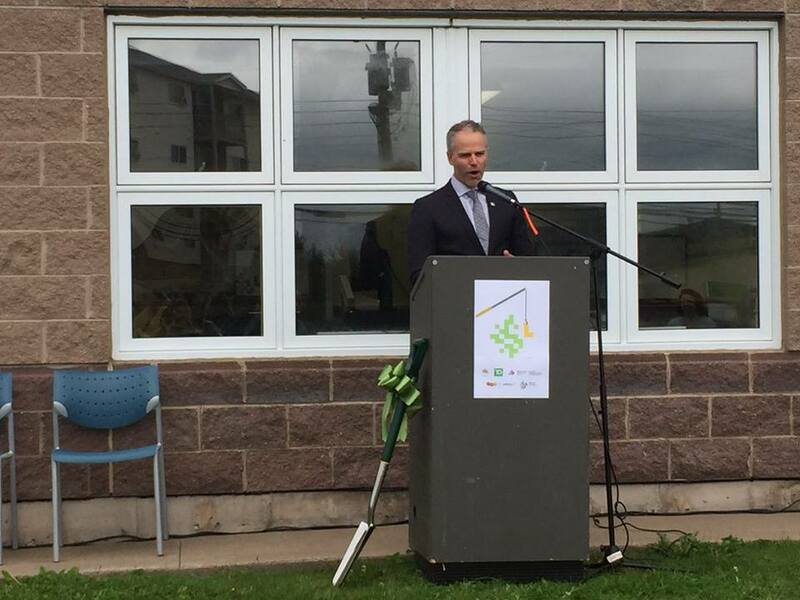 Dartmouth North | Groundbreaking Ceremony | September 11, 2017MP Darren Fisher speaks at the Dartmouth North Exterior Renovation Project Groundbreaking Ceremony, Sept. 11. 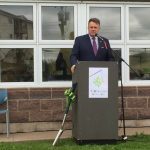 Dartmouth North | Groundbreaking Ceremony | September 11, 2017Mayor Mike Savage speaks at the Dartmouth North Exterior Renovation Project Groundbreaking Ceremony, Sept. 11. 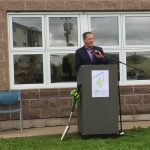 Dartmouth North | Groundbreaking Ceremony | September 11, 2017Councillor Tony Mancini speaks at the Dartmouth North Exterior Renovation Project Groundbreaking Ceremony, Sept. 11. 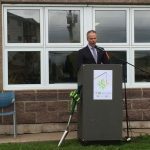 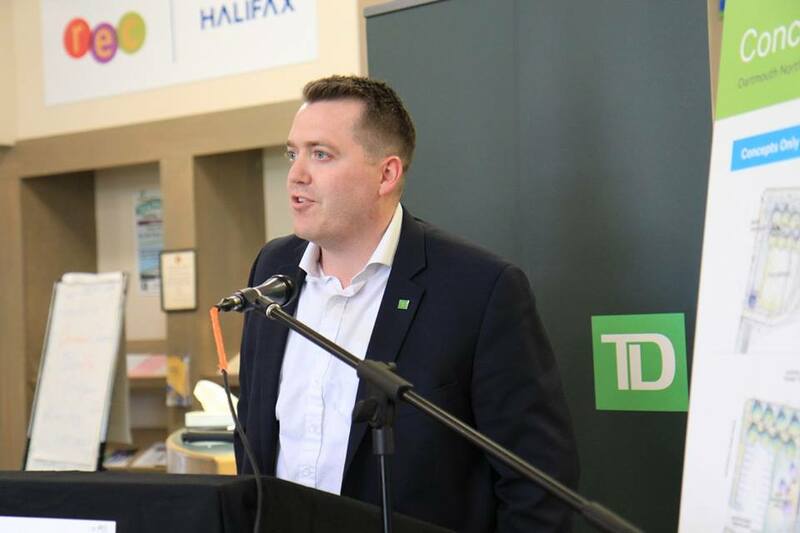 Dartmouth North | Groundbreaking Ceremony | September 11, 2017TD’s Scott Belton speaks at the Dartmouth North Exterior Renovation Project Groundbreaking Ceremony, Sept. 11. 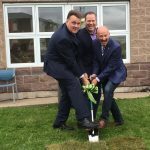 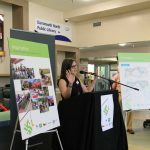 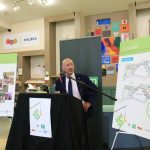 Dartmouth North | Groundbreaking Ceremony | September 11, 2017Official Sod-Turning! 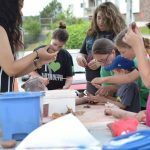 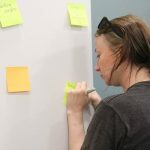 On July 11, 2017, the Library and Parks & Recreation were happy to host an outdoor experience that hinted at the fun to come in our new and improved space. 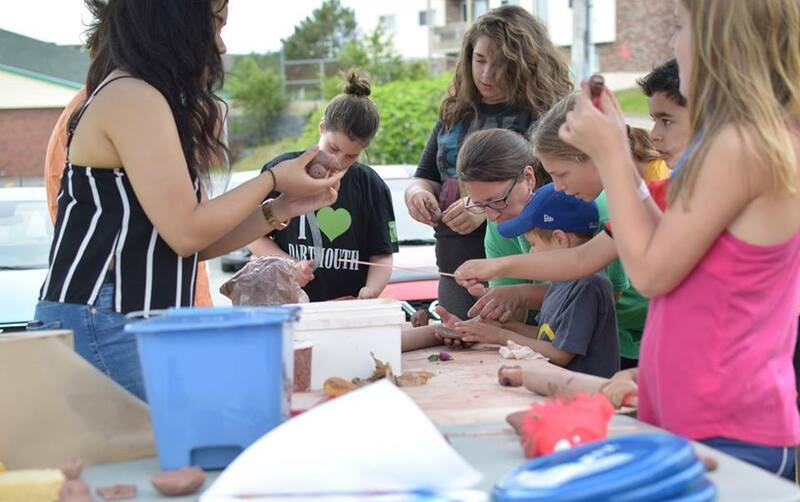 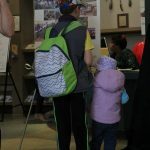 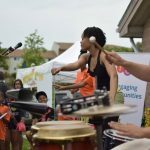 The picnic featured Roots & Drum Dance, a spoken word performance by Guyleigh Johnson, interactive fun with the Discovery Centre and Nova Scotia Nature Trust, plus delicious local food! 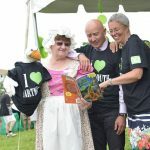 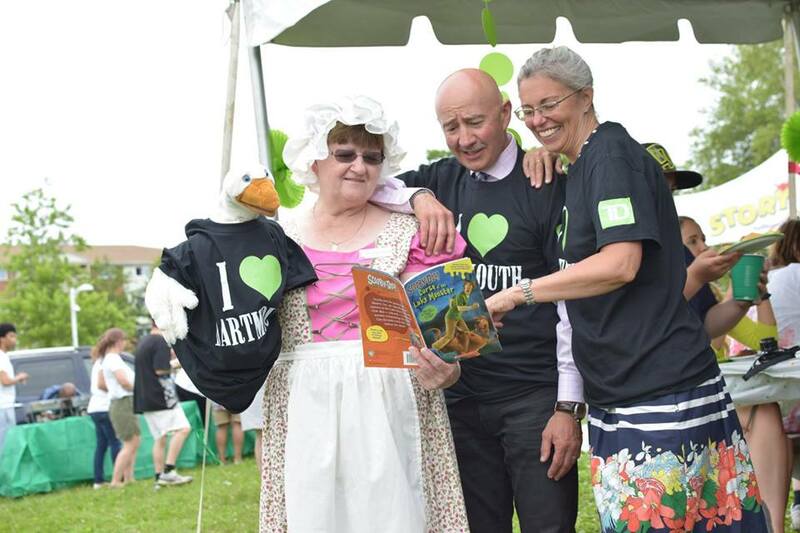 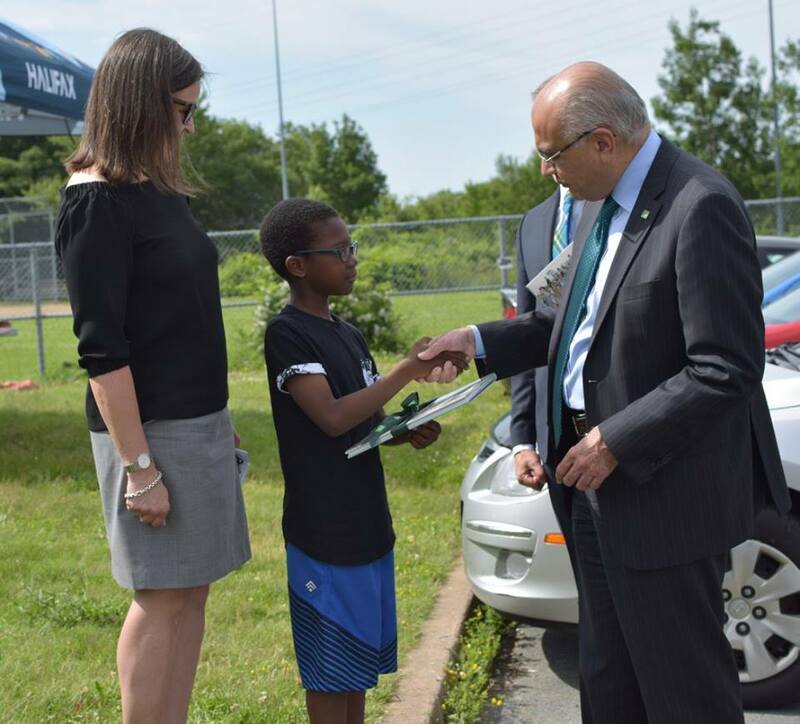 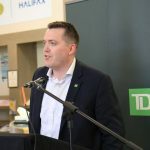 Dartmouth North | Community Preview Picnic | July 11, 2017Åsa Kachan, CEO and Chief Librarian, Halifax Public Libraries; and Ari, a TD Summer Reading Club member; greet TD Bank Group President and CEO, Bharat Masrani. 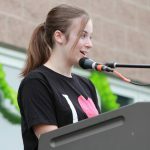 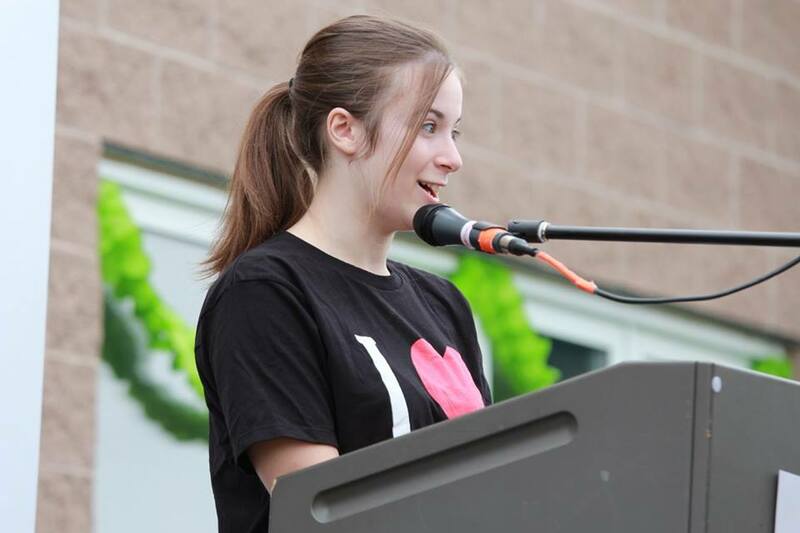 Dartmouth North | Community Preview Picnic | July 11, 2017Cheyanne, Community Youth Ambassador. 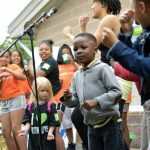 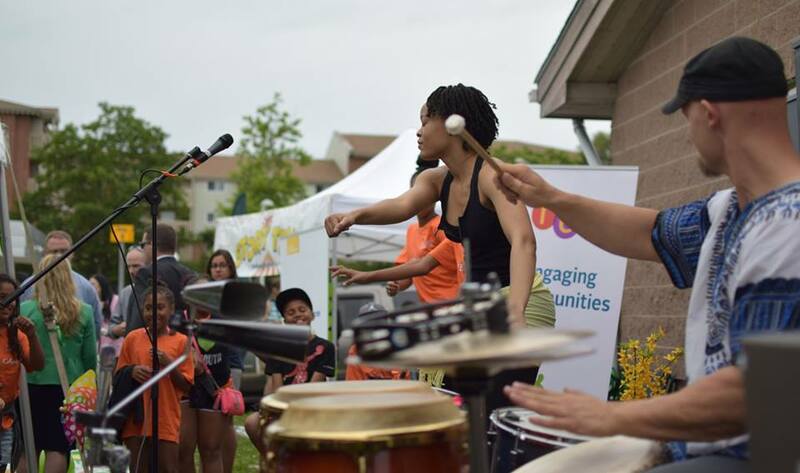 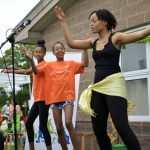 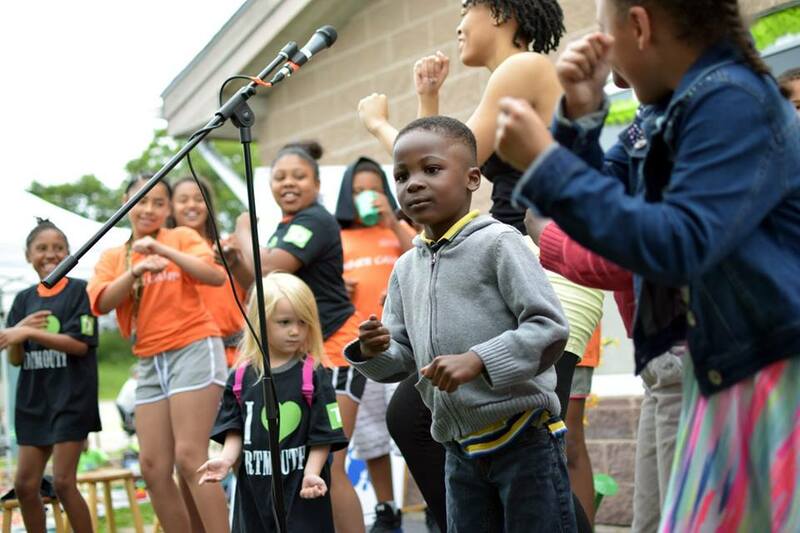 Dartmouth North | Community Preview Picnic | July 11, 2017Roots and Drum Dance perform. 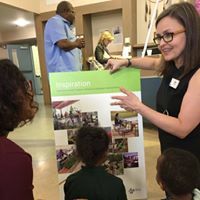 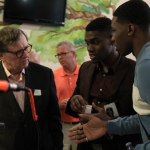 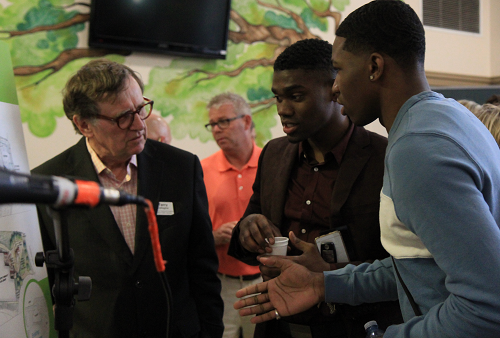 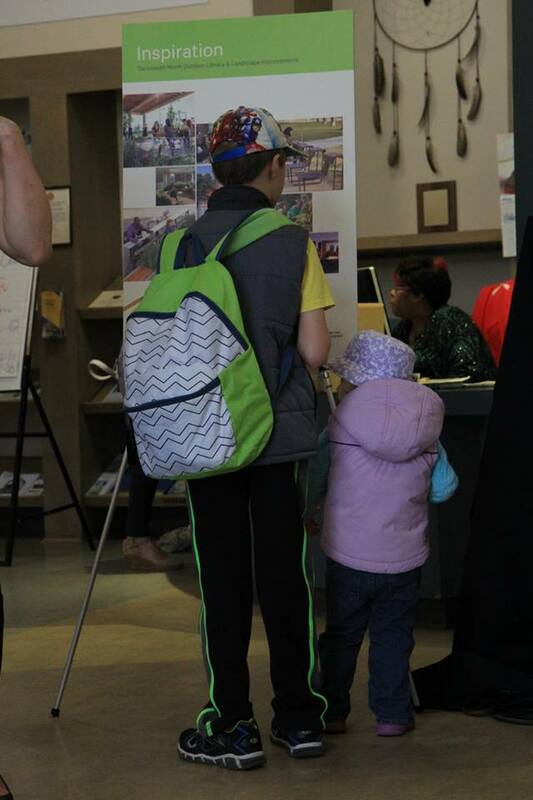 On May 17, 2017, the Library and Parks & Recreation were proud to host a community gathering to share conceptual plans for the space and celebrate the generous support of our donors.